AdSupply is in the news again with Marketing Land’s piece on our patented Adblock bypass technology: Block IQ. Supply-side platform (SSP) AdSupply has issued a release version of its anti-AdBlock and Adblock Plus technology, for which the Culver City, California-based company received a patent late last year. 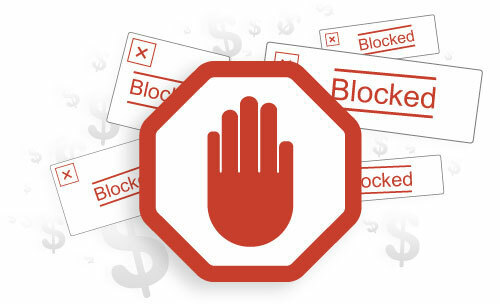 Popular ad-stopping browser plugins Adblock and Adblock Plus are key drivers of publisher anxiety about users disabling a major source of revenue. A report last year from Adobe/PageFair said that US ad blocking grew by nearly 50 percent in the 12 months ending last June. Read the full article on Marketing Land. And don’t forget, if you want to recoup lost ad revenue, we’re here to help!